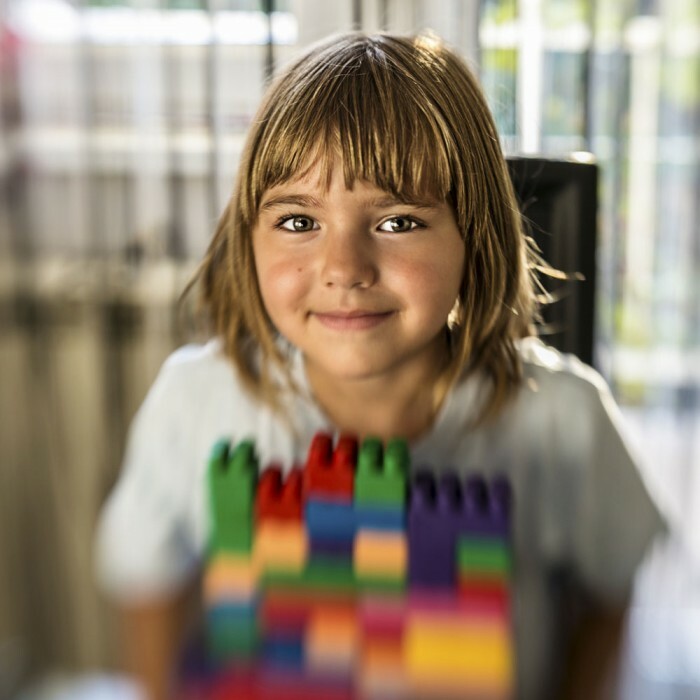 T his is an inclusive recreational 8-week program for kids who love Lego. Design, build, play and have fun! If your child loves everything Lego, the Lego club was made for them. At the Lego Club we provide an interactive and fun experience for kids aged 7-11. Kids will engage in set builds, friendly competitions, production of Lego stop-motion movies, and much more. Each 8-week session, the theme and project changes. In addition to having a great time, your child will develop their problem solving skills, social abilities, and creativity. Our facilitators are trained and experienced in both Lego and Kids. We support an inclusive environment, and are happy to strive to meet your child’s needs. Our goal at the Lego Club is to create fun and interactive experiences for your child. Minecraft in Stop-Motion – Build a set, create the characters, write the scripts and storyboards, shoot and edit a cinematic masterpiece. Eight, 1.5 hour sessions, beginning in July. See calendar for Oakville and Hamilton dates & times.